Our Annual Holiday Teas will be held on three separate dates. 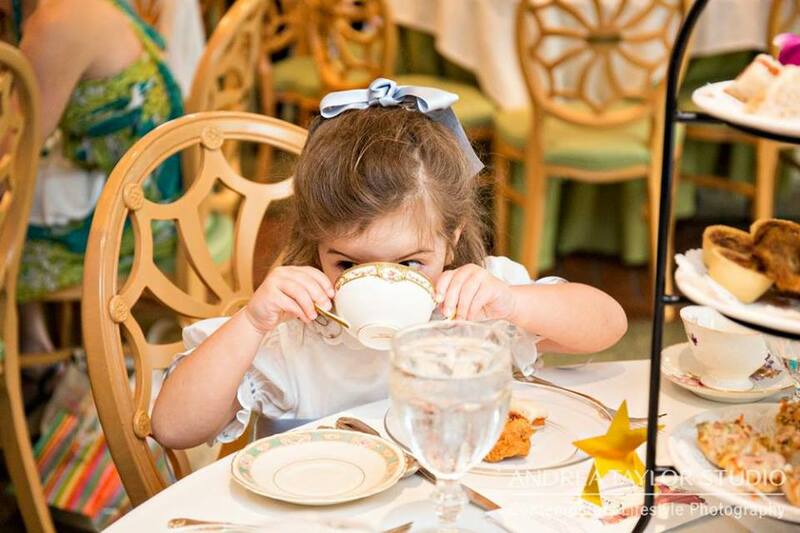 Enjoy a seasonally themed tea menu and holiday cheer! $36 for adults, $18 for children. Add bottomless champagne for $9!